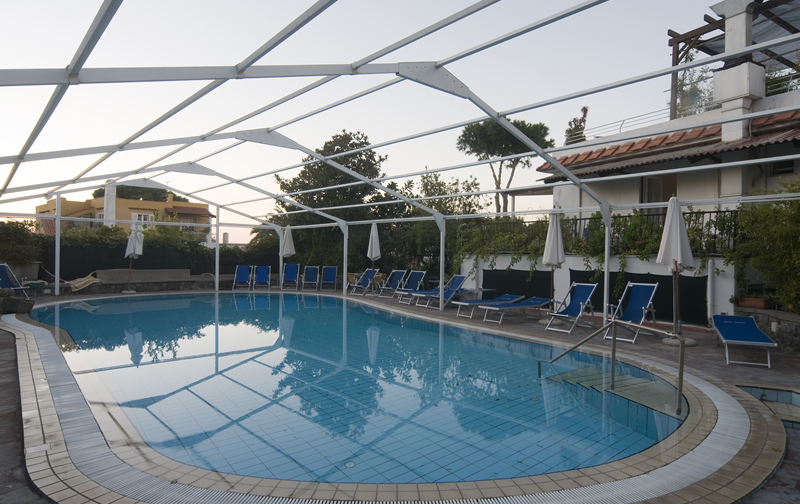 Comfort and ease at the Hotel Gemma: spend your holidays at our 3 star hotel in Ischia, Italy! 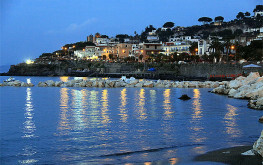 The bus stop just a short walk from our 3 star hotel in Ischia, allowing you to easily reach all of Ischia’s attractions. 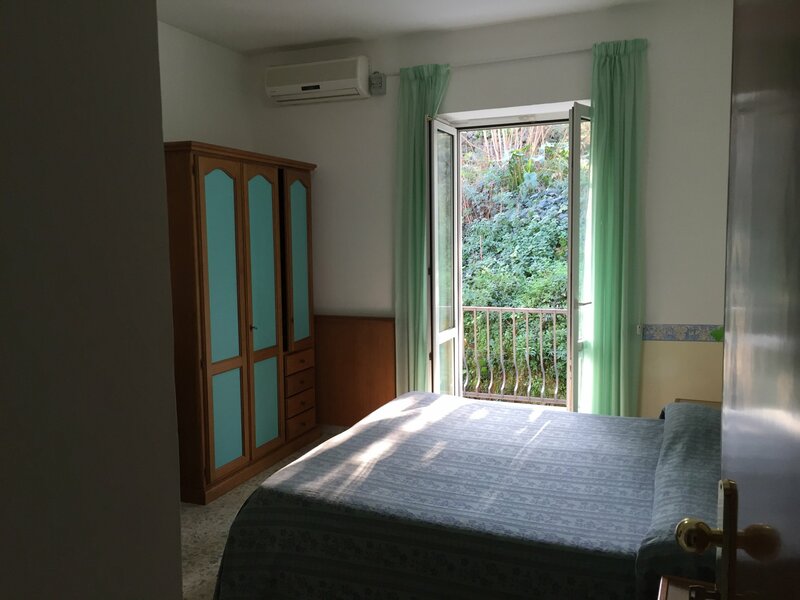 Within walking distance to two Thermal Parks! The two Thermal Parks, Castiglione and Vagnitiello, are located a few meters from the hotel, allowing you to get the best our of your holiday in comfort. Comfortable and welcomingTastefully furnished in a modern style and equipped with private ensuite, colour TV, direct-dial telephone and air conditioning at no additional cost. With panoramic viewsTastefully furnished in a modern style and equipped with private ensuite, colour TV, direct-dial telephone and air conditioning at no additional cost. Including entrance to the Thermal spaTastefully furnished in a modern style and equipped with private ensuite, colour TV, direct-dial telephone and air conditioning at no additional cost. If you book a week with half board, we will include 7 daily visits to Castiglione Thermal Park or O' Vagnitiello Hydrotherapy Park. The swimming pool and small jacuzzi are protected from every day use and are fed by geothermal springs, are a source of pure pleasure. 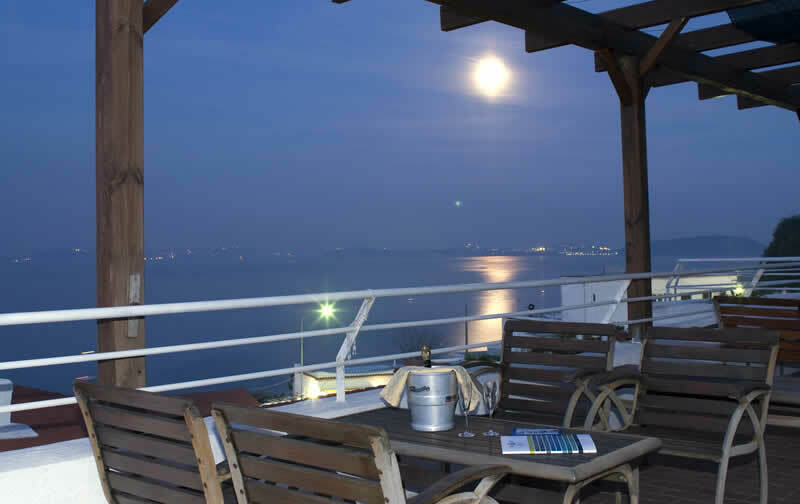 From the solarium you can enjoy a unique view, while you’re pampered by the sun, surrounded by peace and in the company of a good drink. From the hearty breakfast, which is lovingly prepared, to the dinner of tasty traditional dishes, we always serve the best quality food at the Hotel Gemma. 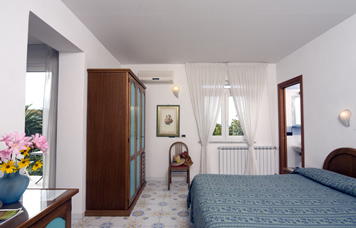 Hotel Gemma makes the culture of hospitality its most important feature. 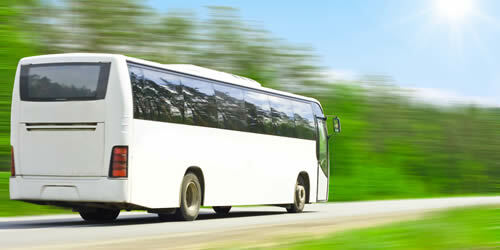 The staff is at your disposal to help you experience a special holiday. Hotel Gemma, a typical Mediterranean villa, located in the Bagnitiello area in Casamicciola Terme, the thermal municipality par excellence. Legend has it that “Nisula” an old eubea lady with a wounded leg, unable to flee an enemy attack decided to stay here and not continue running, whereby the power of the (thermal) waters healed her. From the legend of Nisula, with the different cultures that have lived here up to the Bourbons, the name of the town has gradually transformed from Casa di Nizzola into the current name: Casamicciola. 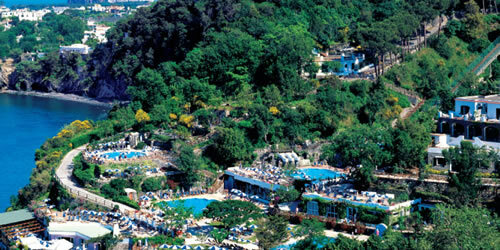 In 1954, by official decree, the suffix Terme was added. An act that has sealed in time the vocation of the town. 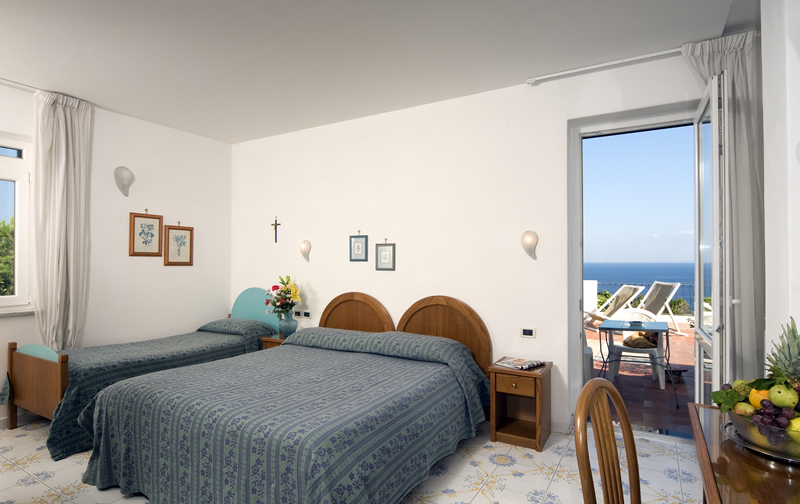 For those who love a traditional beachside holiday, Hotel Gemma is just over a kilometre from both Ischia beaches and the beaches in Casamicciola Terme. 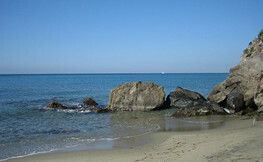 The small Bagnitiello bay is very little and can be reached via a path to the sea. Then there are the English beach and Lido beach in Ischia, in Casamicciola you will find Perrone beach or you can continue up to Suor Angela. Maronti beach in Barano and the excellent beaches of Chiaia, Cava and Isola in Forio are a little further away, favoured by younger beach-goers. 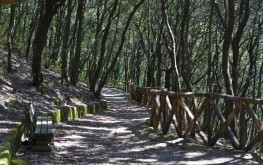 Il Bosco della Maddalena is a rather wide green forest area, situated near the Hotel Gemma. The forest stands above rocks and volcanic terrain that is both loose soil and lava, and is rich in evergreen vegetation typical of the Mediterranean air; flora, fauna and the presence of the fumaroles make this area a veritable natural paradise. 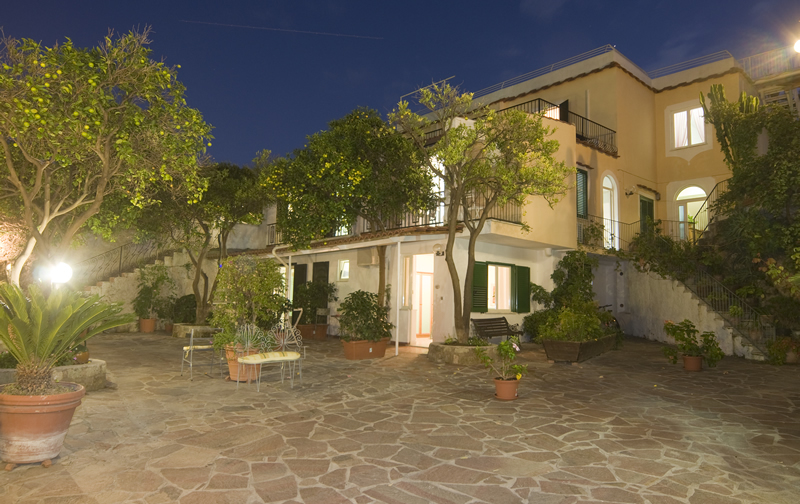 This large wooded area helps keep the air pure; in addition to the iodine in the sea air, makes Ischia a particularly healthy place for your holiday. For hiking enthusiasts, there are also many paths to be explored.